Rocky Mountain Oils (RMO) was founded in 2004 and purchased the essential oil company some people are familiar with called Native American Nutritionals. RMO is a great alternative to the more expensive and less transparent MLM companies like DoTerra and Young Living. These highly effective oils can help you with anything from reducing anxiety to other common ailments. You can diffuse them, use them topically with a carrier oil or rub them on neat if you get the pre-diluted roll-on version. 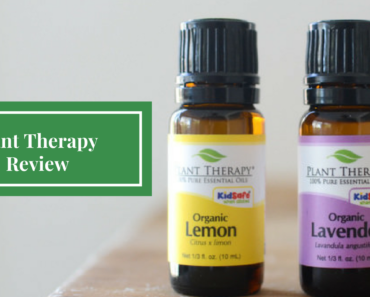 This Rocky Mountain Oils Review will help you compare RMO to other brands and help you decide if it’s a good essential oil brand for you. RMO offers mid-priced oils that are very high quality and much cheaper than other premium oils. 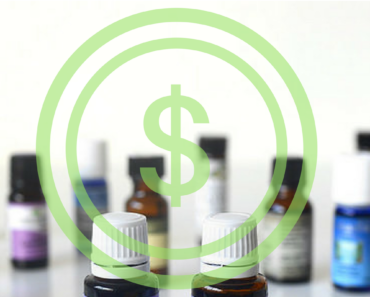 For example, RMO sells a 15ml bottle of peppermint essential oil for $16.00 while Young Living sells the same size bottle of peppermint oil for $21.50 to wholesale members and $28.29 for regular retail sale. RMO is almost half the price of the comparable retail Young Living oil. RMO is definitely not the cheapest oil but it’s one of the more affordable premium brands and a fraction of the cost of the others. RMO leads the way for other companies with their incredible transparency. 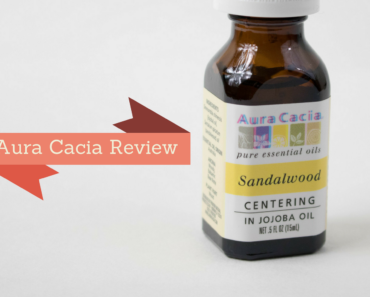 They are hands down the most transparent essential oil company on the market. Most essential oil companies (the legitimate ones at least) run what are called GC/MS tests to analyze the ingredients in the essential oils and ensure they are pure. Oils are produced from plants so the resulting oils can vary based on changing conditions that affect the plants like different weather patterns, soil etc. It’s not enough to just vet a supplier once and keep getting oil from them. Each batch of oil needs to be tested for quality assurance. Many companies keep the test results a secret and say it’s proprietary, while RMO publishes them for the world to see. These reports can show whether the oils are adulterated with other ingredients or if they are 100% pure essential oils. They have a page on their website that they update so you can input the batch number from the bottom of your oil bottle. You can get a specific report on the oil you have with this site. Visit https://www.rockymountainoils.com/get-gcms-test-results/ to check out their batch report tool. 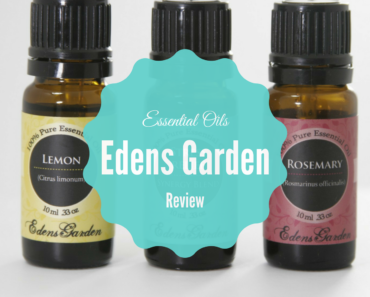 You can feel confident in the impeccable quality of their oils with this level of transparency. RMO has a TON of oils to choose from! They sell over 70 single essential oils and 60 blends so you’re likely to find just what you’re looking for when you’re shopping from RMO. They even make it super easy to compare blends to those of Young Living and DoTerra in a comparison chart. RMO basically has every single blend you could want. They also have a kids line of oils that are safe for children. The kid-friendly product line includes roll-ons that already have 2% dilution so they are safe for kids 2 years and up. Some of these blends include tummy time, counting sheep and ouchie. All blends have specific benefits and solutions for common issues your little angels will run into. There is a kids kit with all the main oils you’ll need for your children. In addition, they offer 10 other kits to choose from if you can’t decide which oils to get or want to save a lot of money by buying in bulk. There are kits specifically for moms, immune booster, essential oil for beginners, increased concentration and spice favorites (oils from popular spices like oregano, basil rosemary etc). Rocky Mountain Essential Oils are extremely high quality and a cheaper alternative to other premium brands like DoTerra and Young Living. RMO is the most transparent essential oil company out there because of their extensive and public publishing of quality tests for each batch of oil. 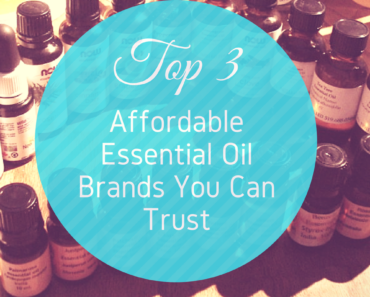 They have a wide variety of amazing blends and singles to cover your every essential oil need.